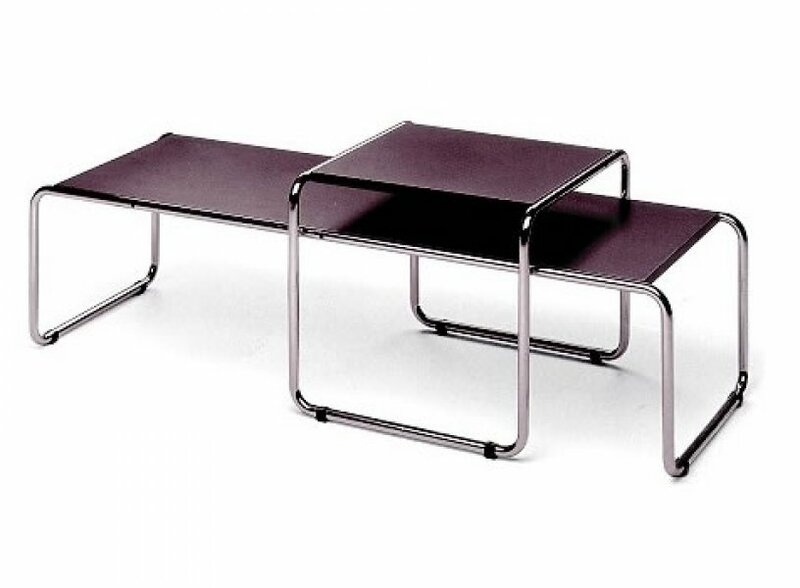 Desk M. Breuer double table : still tube crome and top laminated white or black. Size 136x48x70,5 cm. MARCEL BREUER Cesca Chair. 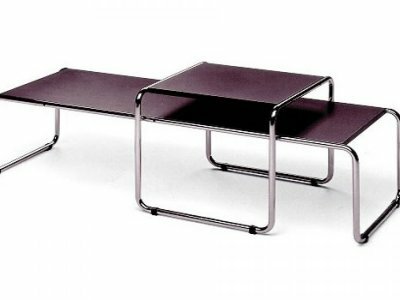 MARCEL BREUER design(47cm x 80 h. 60). 100% Made in Italy. MARCEL BREUER Wassily Chair. MARCEL BREUER design. Any color leather . (77cm x 67 h. 74). 100% Made in Italy.